Spider-Man isn't out until Friday, but Insomniac is already giving us a sneak peek at the game's post-launch content. Come October 23, Black Cat will steal away the wall-crawler's attention. We don't know whether she's a threat or ally – she sometimes is both – but we do know she is a part of a new mission set in a museum. The trailer below also teases crazy subway action. 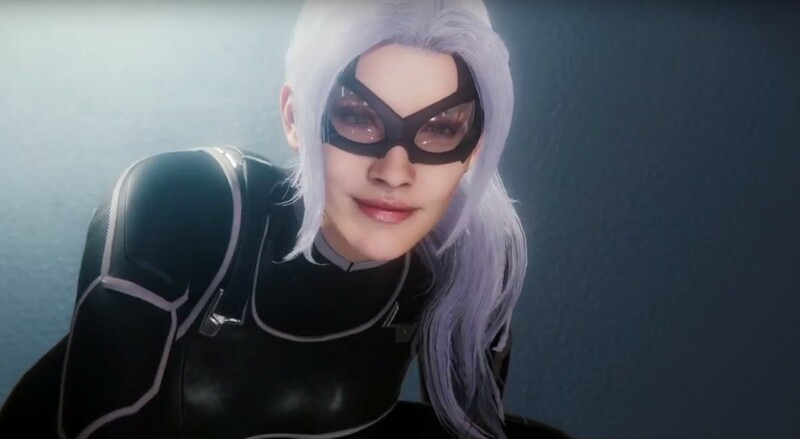 Black Cat's mission is called The Heist, which is the first chapter of Spider-Man's The City That Never Sleeps DLC campaign. The second chapter, Turf Wars, hits in November, and the final act, Silver Lining arrives in December. Each mission is $10, or you can get all three in a season pass for $25.